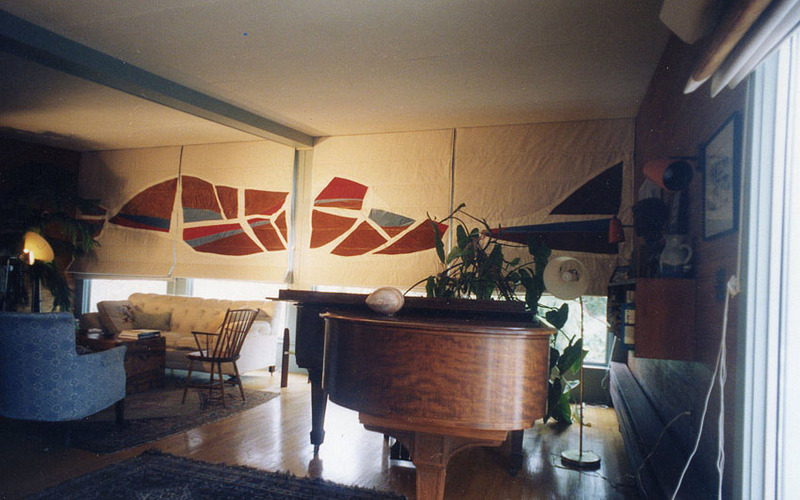 I am writing to tell you how much we’ve enjoyed our Sailshades. They are extremely practical, but to the casual observer, they look like most attractive roman shades. The decorator fabric makes them an integral part of the room. In short we love them! They are sturdy, handsome, easy to maintain, and fit the windows so well that they do exactly what they are supposed to do – keep the heat in or out. – P. G., Cambridge, MA.